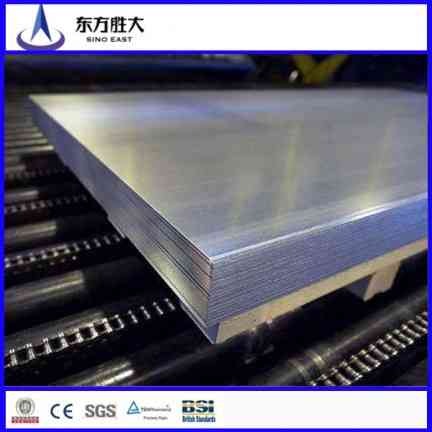 Steel Angles are the most basic type of roll-formed steel. They are formed by bending a single angle in a piece of steel. 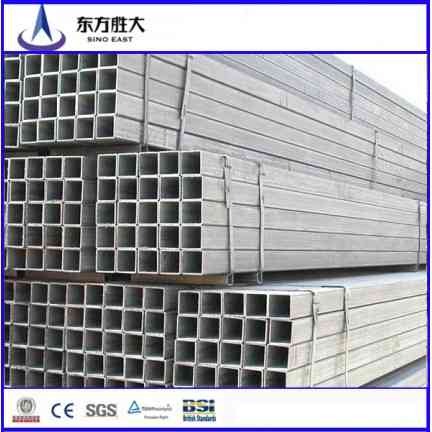 Angle Steel is ‘L’ shaped; the most common type of Steel Angles are at a 90 degree angle. The legs of the “L” can be equal or unequal in length. 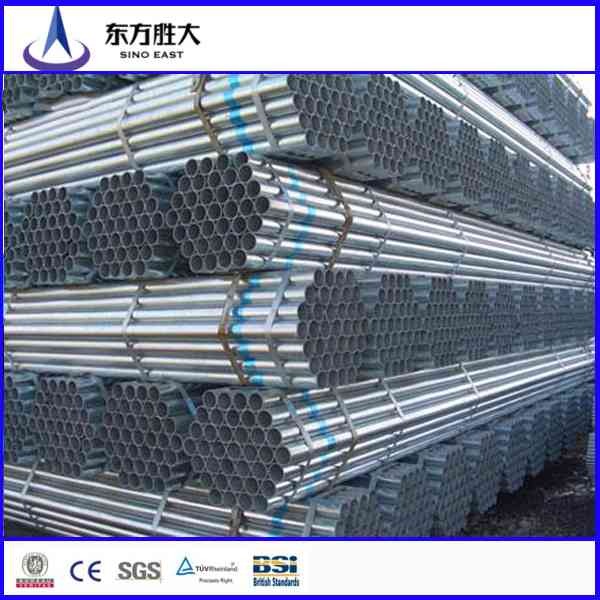 Steel angles are used for various purposes in a number of industries. Framing is one of the most common uses for steel angles, but steel angles are also used for brackets, trim, reinforcements, and many other uses. 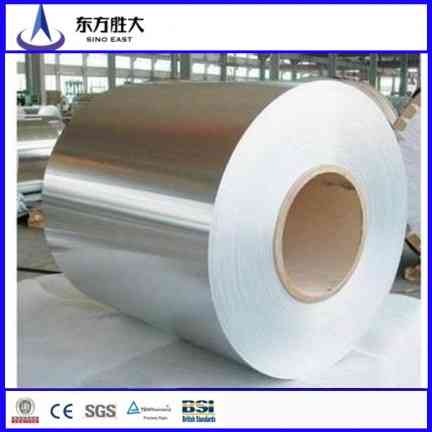 The larger the steel angle, the more weight and stress it can bear.